There are so many beautiful and marvelous tourist attractions in the city of New Delhi. Today Delhi is considered as one of the historical capital of entire world. Most of the tourist attractions in Delhi are already declared as world’s heritage site. Within one day you cannot cover all the tourist attractions in Delhi, because there are lots to see in this city. 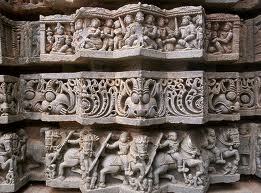 Delhi is mainly included in the Indian Monument Attractions. There are many monuments are there. So you have to plan a long trip to Delhi, and then only you can visit all the places in Delhi .You can enjoy the architecture and breathtaking attractions by visiting these places. 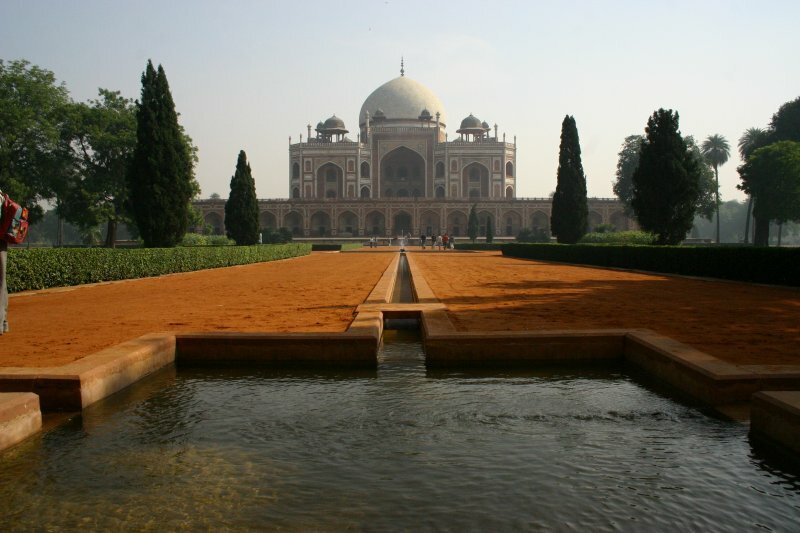 One of the biggest attractions in the Delhi city is the compelling Humayun’s Tomb. If you visit Delhi you have to take a tour of these historical Indian monument attractions. After the death of Humayun, his senior widow Haji Begum built Humayun’s Tomb in 1565 A.D. As per the report of historians, humayun is the second emperor of India. Inside the walled enclosure of the Humayun’s Tomb the most notable features are the garden squares (chaharbagh) with pathways water channels, centrally located well proportional mausoleum topped by double dome. 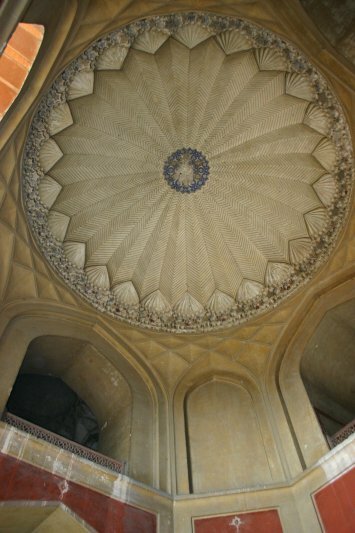 It is the first Indian building to use the Persian double dome. You can see the beautiful Ceiling decoration within Humayun’s Tomb. It is one of the remarkable features of the Delhi Humayun’s Tomb. 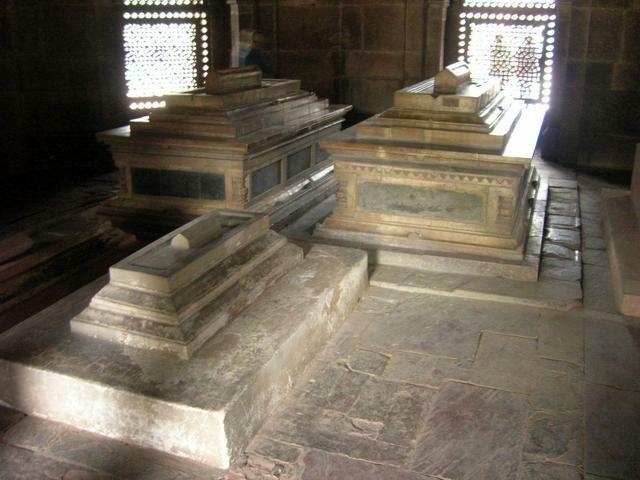 You can see the buries of the Many of Humayun’s relatives within the mausoleum. The tomb is built using white and black marble. The inlay work of the marbles was used to create designs. 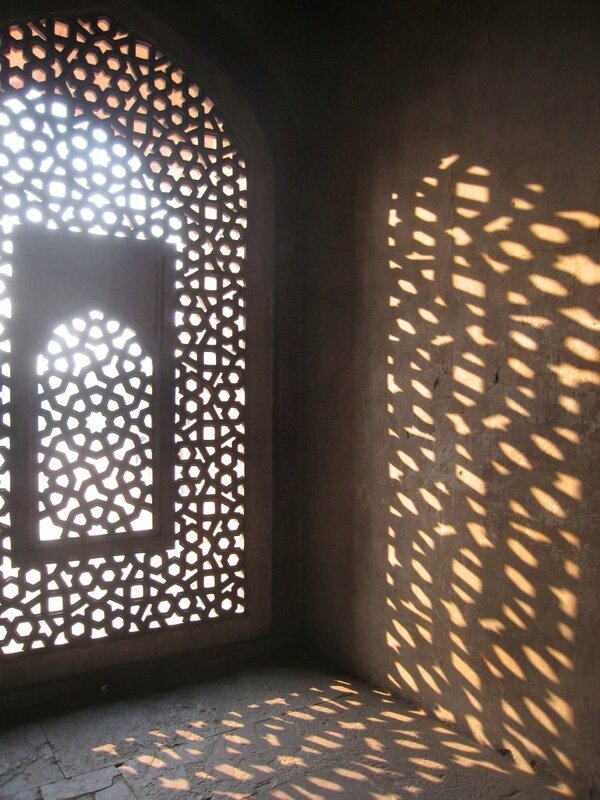 It is enveloped by a beautiful garden, the features of which had inspired the designs of Taj Mahal. As per the measurement the height of the tomb is 47mt and wide is 300 feet (91m). 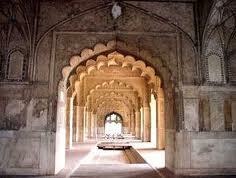 Visit this magnificent Mughal monument and explore the beauty of the tomb. There Star of David on Humayun’s tomb because the Star of David is also the Seal of Solomon. Solomon is recognized in Islam as a prophet and miracle worker. In 1857, Bahadur Shah Zafar and his three princes used the humayun’s tomb as shelter during the first war of Independence. 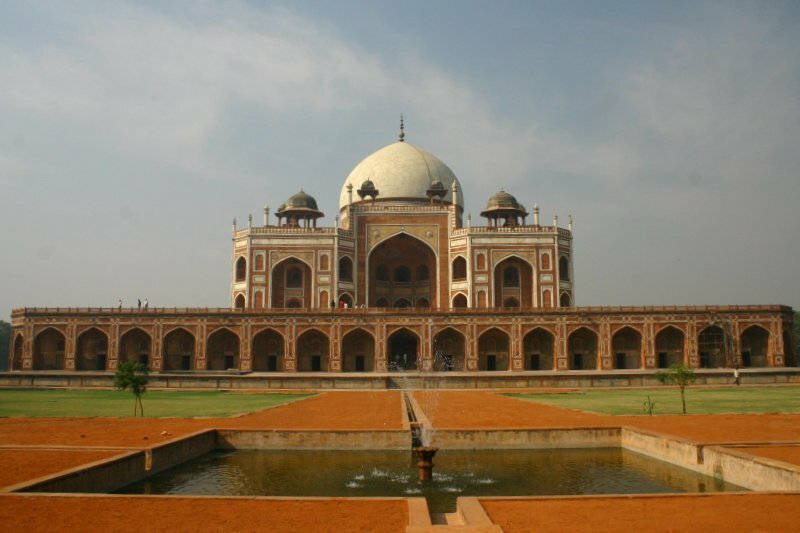 Humayun’s Tomb is considered as one of the most beautiful Indian monument attractions. One of the most famous and best places to visit in India is Delhi, which is the capital city of India. Red fort is also called as ‘Lal Killa’ it is the Indian name .The marvelous Royal Red fort is builted by using the red sans stone, which is one of the India famous historical monument. It took almost 9 years to complete the building of red fort. The fifth Mughal emperor Shah Jahan in 1618 laid the foundation stone of the Red Fort. He ruled Agra for eleven years, and then he shifted to Delhi. The red fort is inaugurated in 1647. The construction of the red fort is started in the year of 1639 and ended up in the year 1648.There is one mail hall inside the fort, which is covered with silk and velvet and is brought from china and Turkey. The Red Fort looks like an irregular octagon. The Lahore and Delhi Gates are the two entrances. 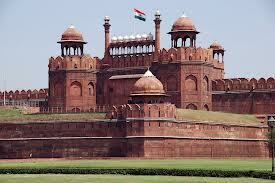 Red Fort is the largest Indian monument attractions. Red Fort Delhi is one of the Mughal Architecture. It is Builted on the western bank of river Yamuna. The famous Chandni Chowk bazaar which is famous for traditional dresses it is situated here. It is very beautiful. Height of the red forts walls varies from 18 meters on the riverside and 33 meters on the city side. 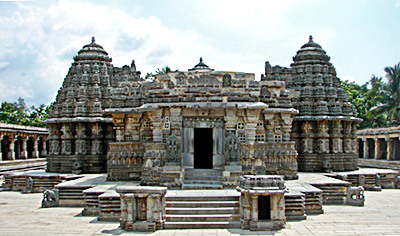 It is one of the largest Indian monument attractions. Red fort, Delhi is the location from where every year Prime Minister of India addresses the nation during the Independence Day celebration. The red fort is having good art and designs. The last fort which is built in Delhi is the Red Fort. We can’t imagine the beauty of the fort. You have to visit the place then only you can enjoy the beauty of the fort. 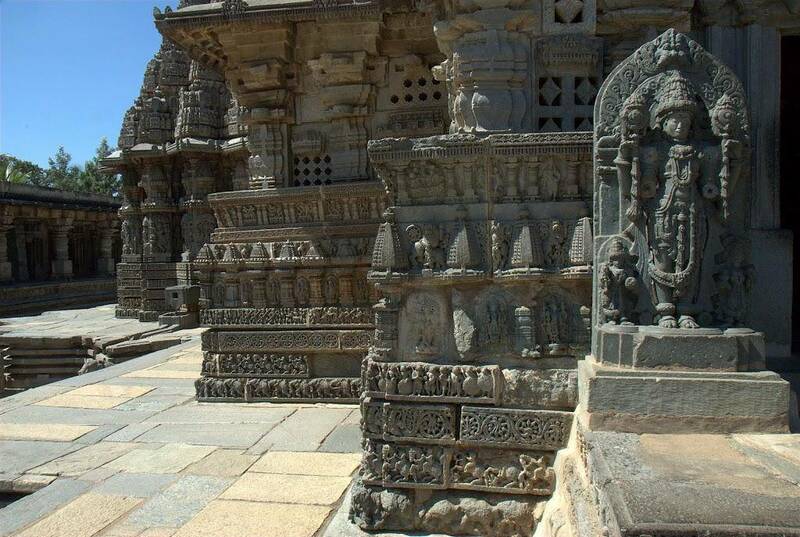 This is the one of the marvelous destination included in the Indian monument attractions. Red Fort builted in 120 acres land, at one time holding a population of 3,000 people. It is one of the biggest creativity of the Mughals, enriched by Persian, European and Indian imagery. The beautiful Red Fort Complex is made up of palaces, mosques, gardens, monuments, halls etc. The red fort is also famous for the internal buildings, it includes – The Diwan-i-Am, the Diwan-i-Khas, Rang Mahal andMoti Masjid. Tourists from all over the globe are visiting this beautiful fort every year. There is one Meena Bazar it is famous for wall paintings, jewelry etc. There are exhibitions and events that take place in the Red Fort each and every time or every year. Light and sound shows are conducting here; this is very much popular here. 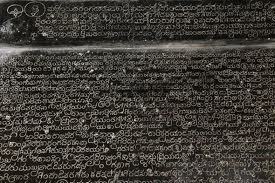 The shows are conducted both in Hindi and English. The English shows are organizing here for the convenience of foreign. Not only the tourist from the other parts of India are visiting here but also foreign are also visiting this beautiful place. Except Monday the Red Fort, Delhi is open on all days. Taxies, buses and auto rickshaws are available to reach these places. 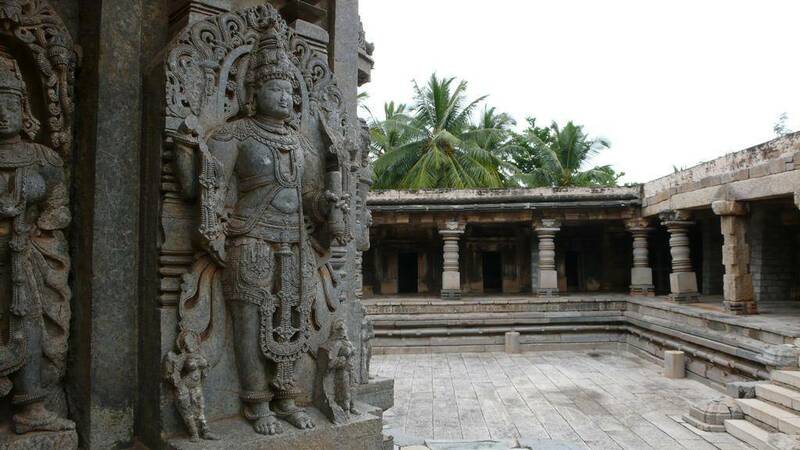 Plan a long trip to visit Indian monument attractions and enjoy and get relaxed by seeing the beauty of the places.